How to change language in Courselle? Here you can learn how to choose the interface Language in Courselle. Courselle comes with support for several interface languages that you or your users can choose from. This setting is bound to a user account, so every user is free to choose the preferred language of the web interface. 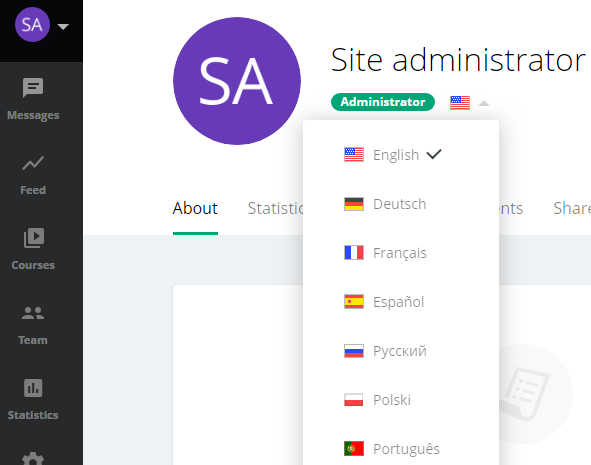 In the Settings section of your Courselle site you can set the Default language for new users. 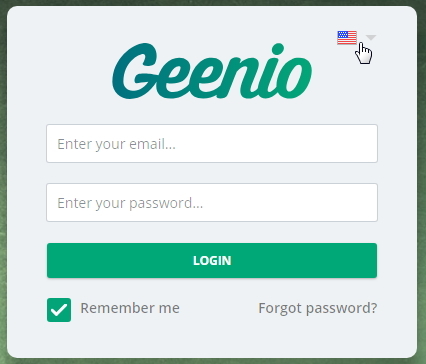 Every new user registered on your site will have this language set by default. Please note that e-mail notifications are only available in this language.